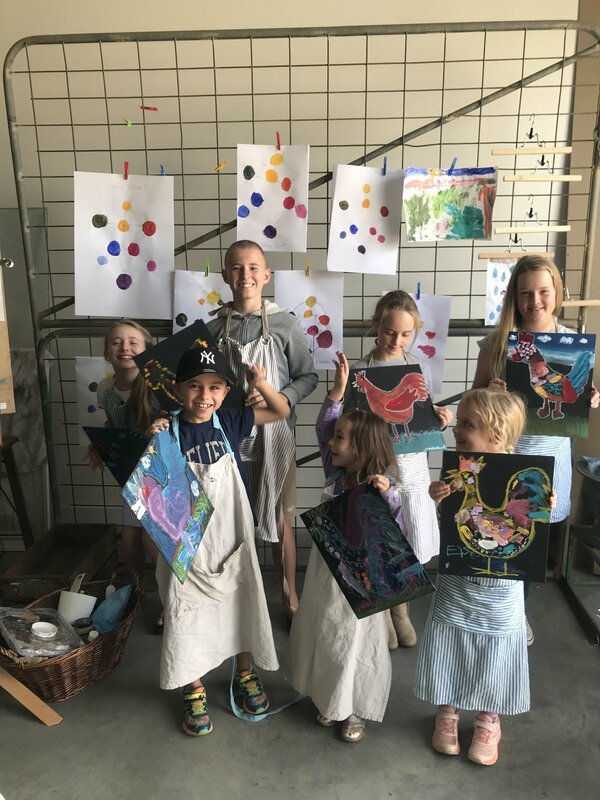 If your child loves creating and all things art, then our school holiday art classes are perfect. Each session will be focused around the details we find in the garden including; insects, bugs, flowers, plants, trees and all things in between. Each art session we will be creating something different with a varying technique (including painting, drawing, collage, clay, ink etc.) so that the art-loving little ones can join in more than once if desired. We go through suitable art theory including colour mixing and creating our own colour wheel, but the classes are fun and engaging. Each child will have a lovely piece of art to take home after and would have experienced something new and exciting along the way. 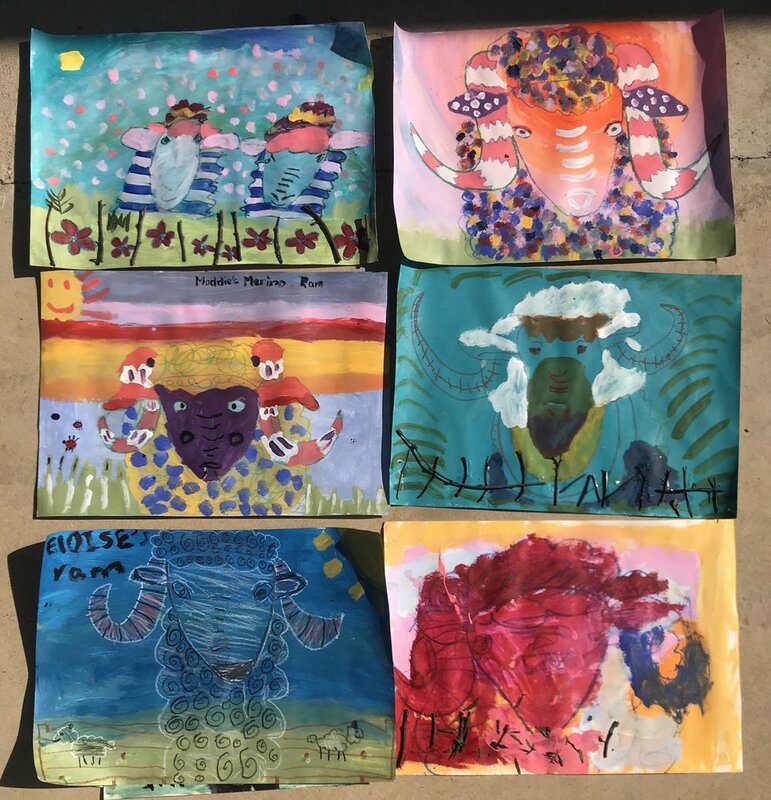 Drop your child with us and you can enjoy a coffee or delicious lunch (or time to yourself) in Jugiong, then collect them and their amazing piece of art at the end of the session. Morning/afternoon tea and all materials will be provided.